High school is the critical transition period when students prepare for success in college, career, and life. The innovative and flexible curriculum moves beyond the classroom to foster civic responsibility and build essential social, emotional, academic and workplace skills. In Lions Quest Skills for Action, students develop the means to resist negative peer pressure, make healthy choices: and understand and appreciate diversity in the classroom, school, and broader community. 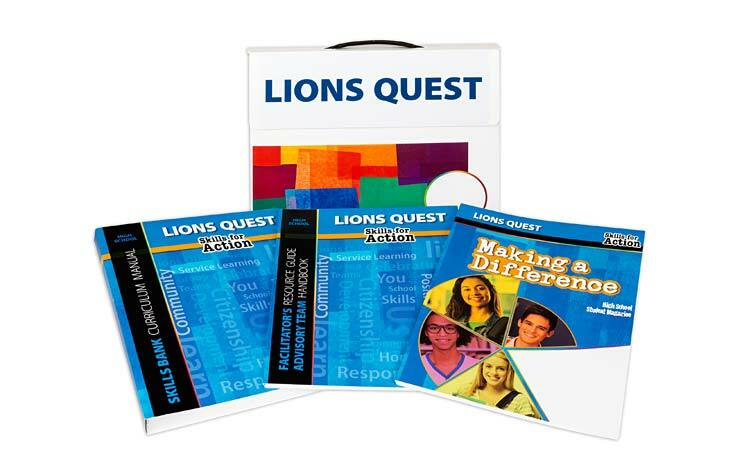 Lions Quest Skills for Action provides a complete Social and Emotional Learning curriculum with one-semester, one-year, or multi-year implementation options. The innovative and flexible curriculum moves beyond the classroom to foster civic responsibility and build essential social, emotional, academic, and workplace skills. 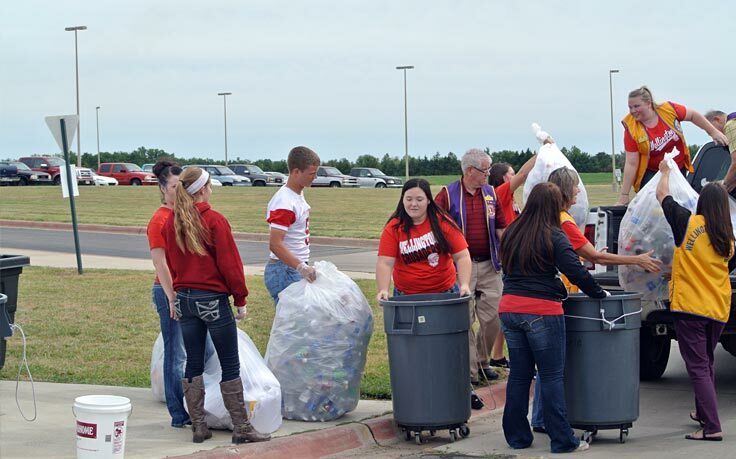 Two service-learning projects help foster civic responsibility as students move beyond the classroom and apply, social, emotional, academic, and workplace skills.